The Bermuda Health Council is conducting research in collaboration with the Family Centre; a study on Adverse Childhood Experiences (ACEs). This survey will collect information from adults in Bermuda about events they experienced during the first 18 years of their lives and their lives now. Click on the button below to take the survey. Take the ACEs survey today! Your input is valuable! The information gained will be used to promote change in Bermuda. 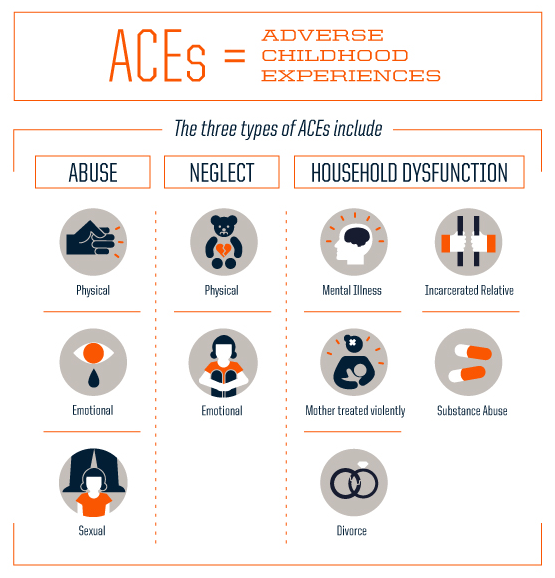 To learn more about Adverse Childhood Experiences (ACEs), click here.